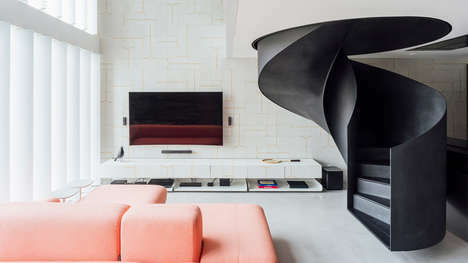 Sim-Plex Design Studio arranges a chic pet-friendly modern apartment in Hong Kong for a young couple and an elderly parent. 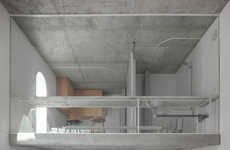 The design of the living abode is specifically created to accommodate a cat and a parrot within the living situation. 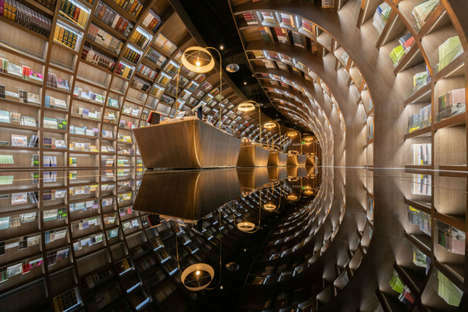 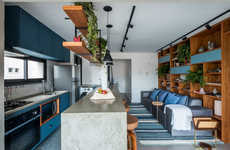 The Hong Kong-based firm focuses on fostering a rather divided contemporary layout that will allow both parties to have the option to experience privacy and the joys of communal living. 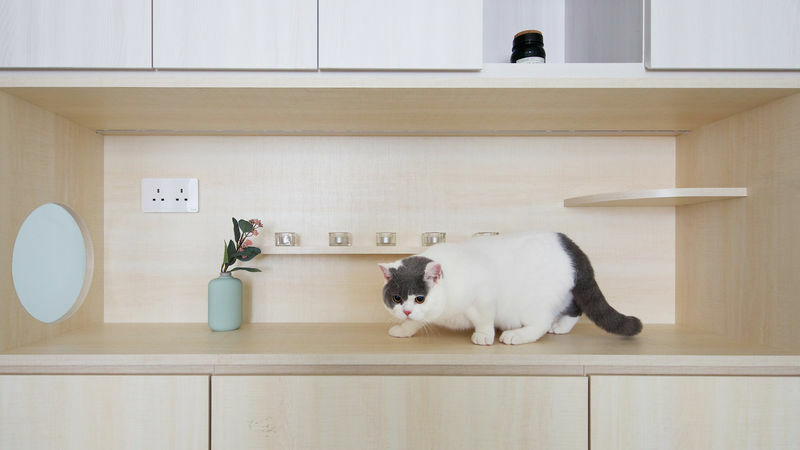 However, a key feature of the distribution of elements within the pet-friendly modern apartment was assuring that the cat and parrot are not in direct contact as one can predict what would happen given what we know of how cats interact with birds. 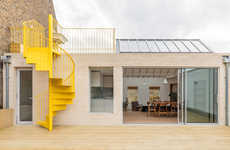 As a result, the flat accommodates the parrot with a sizable cage next to a west-facing window, while the cat receives "a litter tray and a space to play and move around."